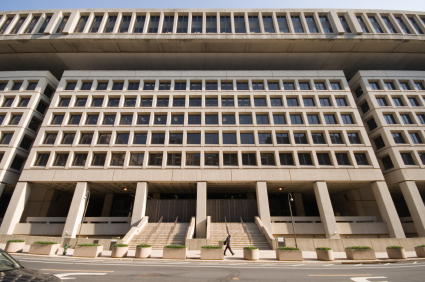 The FBI’s search for a new headquarters has begun a new phase. 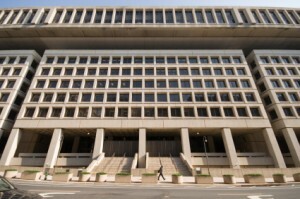 The General Services Administration is hosting public meetings to gauge interest in relocating the FBI’s Washington headquarters. The other locations are Greenbelt and Landover. The meetings are meant to address the Environmental Impact Statement review of the sites. “We are clarifying the burden that each of these sites carry,” Bill Dowd, the GSA’s FBI relocation project executive, said. The 58-acre site in Springfield is mostly owned by the federal government and meets the requirements for a new headquarters. The next public meeting is today in Greenbelt. On Oct. 2, the third session is scheduled for Landover. Posted: 9/23/14 at 9:01 AM under News Story.